Simeon is an American born Pacific Islander. Both of his parents immigrated to the United States, one from the Pingelap Atoll of Federal States of Micronesia and from De Nang, Vietnam. He was born and has lived in Portland, OR. 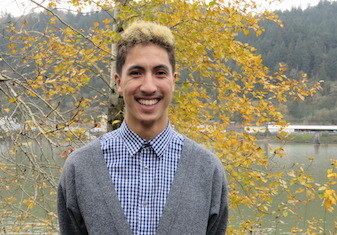 Prior to joining the APANO staff, Simeon recently finished his Bachelors degree in Urban Studies at Warner Pacific College and completed a year-long of service as an AmeriCorps VISTA at the education non-profit Oregon Campus Compact serving as their Leadership and Development Specialist. Simeon is a Cohort Fellow for the Asian Pacific Islander Community Leadership Institute (API-CLI) to be equipped with skills and experiences from his fellow community leaders to bring to his Pingelapese, Micronesian community but ultimately all Pacific Islander communities in Portland to address the educational inequities through his involvement of the Pacific Islander Student Alliance (PISA) Forum. 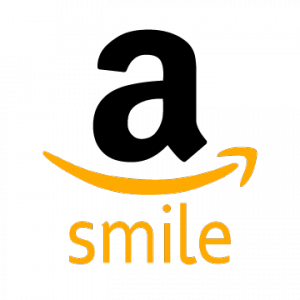 Simeon, while though active in serving his community is also very active in general. He is an avid runner and is a Nike+ Run Club Pacer at Nike Portland where you may find him leading his pack of runners through the wonderful Pacific Northwest city sharing love for the sport. Simeon also loves dance, whether it be in the studio learning dance, watching Youtube dance videos, or teaching a new routine to his cousins’ to perform for the next family gathering. Most of all, Simeon has a great joy spending quality time with his family, with all his cousins, aunties, and uncles. When he is serving his community, he is serving his family because to him all community is family. Those who have met him knows that this is true because he always greets each person he meets with the biggest smile.